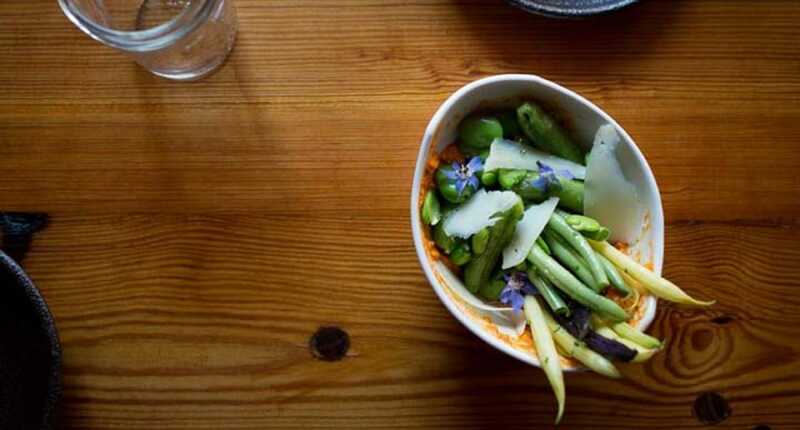 From early childhood summers to his current adult vacations, here are the places chef Ryan McCaskey loves to visit in the Pine Tree State. Ryan McCaskey, chef and owner of two-Michelin-starred Acadia in Chicago, has spent a lot of time in Maine, spending many family vacations in Deer Isle and later cooking at the local Goose Cove Lodge while in culinary school. In fact, his entire restaurant is based upon the the coastal cuisine of the state, importing shellfish from both Deer Isle and neighboring Stonington. “Pulling from his Vietnamese heritage as well as his travels in Maine, chef McCaskey’s cooking is ambitious, precise and deliciously technical,” say Michelin inspectors. “Perhaps even more importantly, his kitchen’s commitment to that vision is palpable in every bite.” On November 12 through 14, McCaskey will bring his lauded fare to Chefs Club—and Stonington lobster is on the menu. So what’s on the chef’s agenda when he visits the Pine Tree State? “Though I don’t fly through Portland much anymore, when I do, I always stop at LFK for libations,” he says of the hip watering hole fully equipped with craft beers, signature cocktails and assorted bar snacks. After a trip to LFK, McCaskey makes a pitstop at Miyake, a washoku—or, traditional—Japanese eatery offering sushi rolls, omakase nigiri and sashimi and a daily bento box. “Some of the best seafood around,” he says. Christopher and Paige Elise Gould’s eclectic Central Provisions is another favorite of McCaskey’s; dinner items include boquerones with espelette, bone marrow toast, and ricotta gnudi with chanterelles, squash and rye crumble. 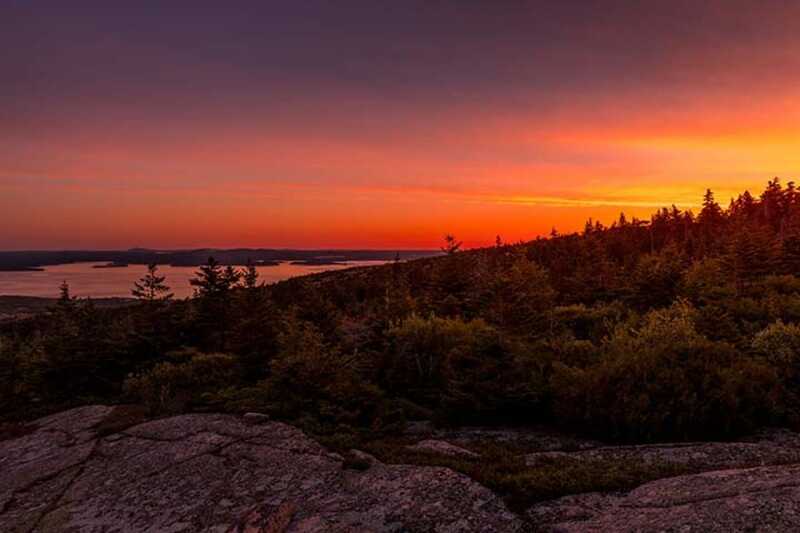 Sunrise at Acadia National Park. McCaskey also takes full advantage of the great outdoors that Maine has to offer, including hiking in Acadia National Park—which protects the beauty of the highest rocky headlands along the Atlantic coastline of the U.S.—and going to the beach on Deer Isle.